With a passionate love of food, Thai Palate brings together an exciting array of flavours to create traditional Thai recipes. 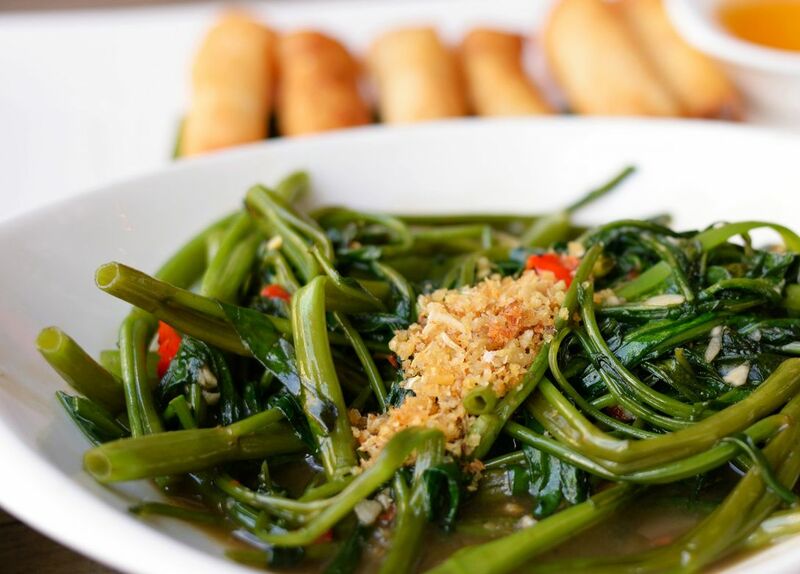 Explore the extensive menu serving soups, salads, curries and their house Thai Palate Specialties. And all served by the friendly staff. Note: Complimentary bottle of wine is not available with the lunch special Monday to Friday.